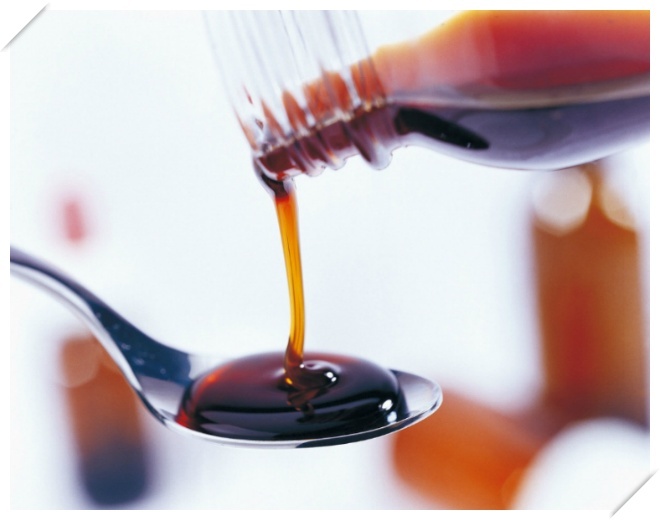 Inspected years ago in the market, we are flourished with the expert professional who is having the well-experience for manufacturing the Caramel Colour Double Strength. These offered Caramel Colour Double Strength is also known as Type IV caramel colour. This Caramel Colour Type IV Double Strength is a dull darker sustenance colour in a free streaming fluid frame with a sharp consumed sugar taste. This item can be added specifically to nourishment items containing water or liquor and it has numerous utilizations in the creation of numerous normal sustenance including, Beverages, Yogurt, Soft Drinks, Liquor, Confectionery, Milk Products, Essences, Ice Creams, Sauces, Soups, Puddings, Baby Foods and Baked Goods. 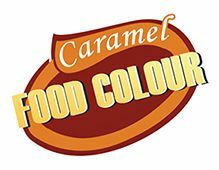 These offered Caramel colour double strength or ammonia sulfite caramels result from the controlled warming of starch fixings with sustenance review ammonium and sulfite mixes. The subsequent colour ranges from a light dark colored to profound dark tans. Class IV caramel show solid negative charges over a wide pH go, making them the most adaptable caramel colours. They are generally utilized as a part of the soda pop industry because of their low dose necessities and for their incredible corrosive soundness.